The exhibition market offers loads of opportunity for print sellers to score a wide range of print work. 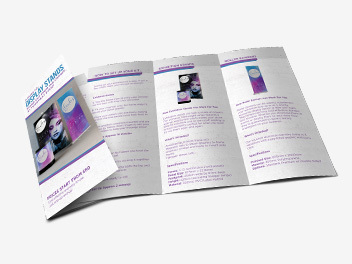 By adding exhibition display stands and roller banners to your repertoire and cross-selling them with flyers, leaflets, business cards and stickers, you’re opening the door to both new and existing customers who are likely to have large print needs. For your shop window to capture the imagination of passers-by. 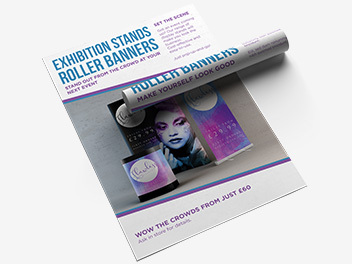 To showcase your range of exhibition stands and roller banners, along with a quick guide on how to set them up. 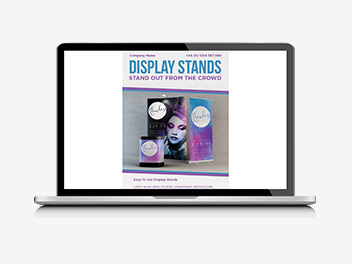 To let customers know that you sell exhibition stands. The email will be available in both HTML and JPEG formats. To highlight the sizes and specifications of your exhibition range and to let your customers know that you sell small format print too. All of this will be unbranded and we’ve left room for your logo and space for you to include details such as pricing. 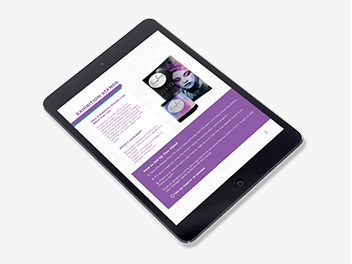 If you’d prefer to design your own marketing materials, we’ve popped in all the assets to do that too. Get your hands on your free kit now!